A group of young farmers visited Meadow Foods head office as part of the Young Farmers Programme. 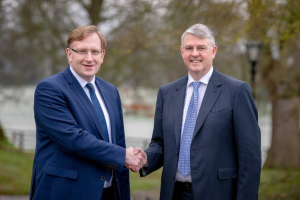 Launched on 4 October 2018, the new initiative is designed to give young people involved in dairy agriculture the key business skills and industry knowledge that they will require, and will see the business invest in their development over the next two years. 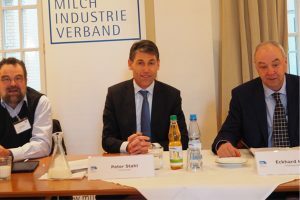 First, on-the-job training including financial support and advice covering subjects such as sustainability, accounting, milk price forecasting, cost management and purchasing and will be delivered via a number of industry experts. 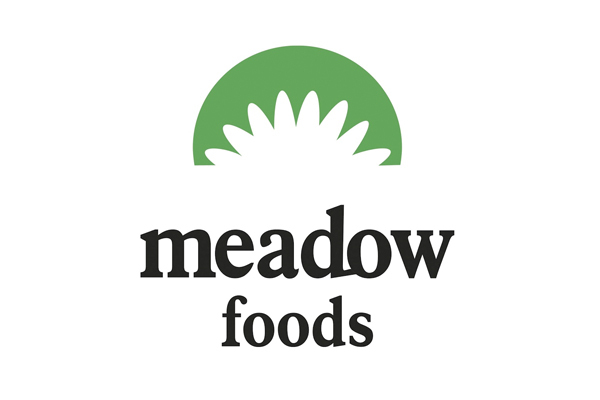 The second part of the programme will see Meadow Foods sponsor each participant who wants to attend an on-the-job agricultural or business course of their choosing. This is entirely voluntary – but the company will be very supportive of those who want to apply.